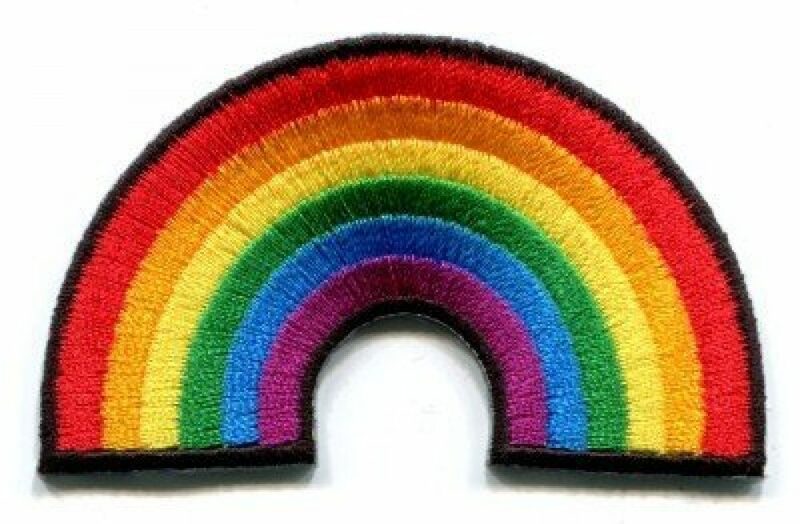 A lovely Gay pride lesbian rainbow flag retro love LGBT. 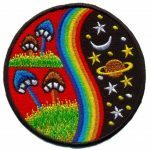 Ideal for adorning and these patches can be either ironed on or sewn your jeans, bags, jackets and shirts. That lets you add color to see new items around. Notably attractive than ever. As you select the style that you like.